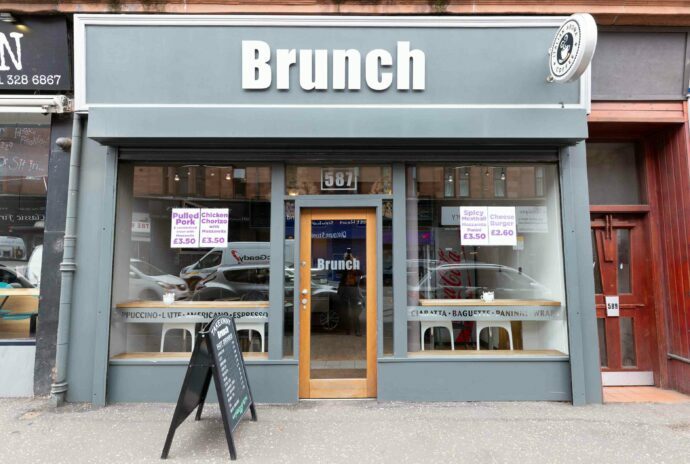 This is an excellent opportunity to acquire this bright, spacious and popular West End sandwich bar. Well fitted to a high standard these leasehold premises offer a low rent, rates free main road location with excellent repeat custom and significant passing trade. Weekly sales averaging between £1,750 and £2,000. Business, leasehold interest, equipment, fixtures & fittings for sale at offers over £55,000 plus stock at valuation. Click here to view the full Sales Particulars and to get in touch. This well established cafe in the busy commercial area near Charing Cross has very recently come onto the market. 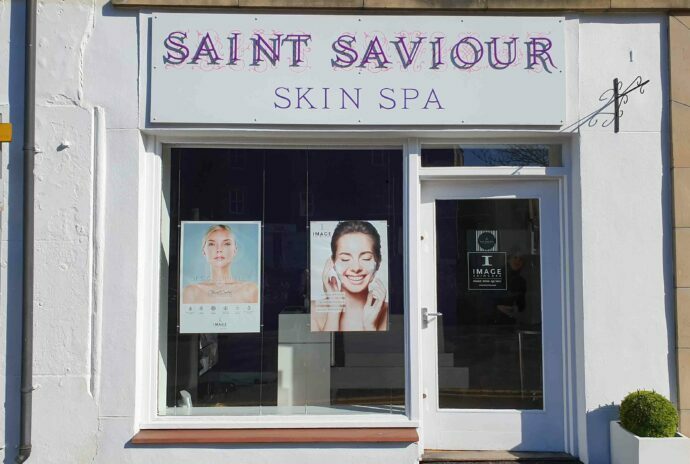 With a large number of offices nearby and in a heavy footfall location this business has great repeat custom as well as new! The business is currently run by the owner with one part-time employee, so would make an easily manager owner business. With plenty of seating for customers and takeaway trade, the sales are increasing steadily. It also has full Class 3 Hot Food Consent with a solid profitable base for further growth. Check out the full details here and get in touch to arrange a viewing. We approached 3 agents to sell our business, the first two we saw were awful and despair was setting in big time! Then we met The Business Sales Agency and wow we are so glad! Alan helped us every single step of the way and with so much helpful advice that has been worth its weight in gold. They are always at the end of the phone to answer any (we had lots) questions you have. Cannot thank you enough for helping us through this process and we sold within 3 months! Many many thanks! Cannot recommend you guys enough! Extremely knowledgeable, friendly and just a brilliant company to deal with. 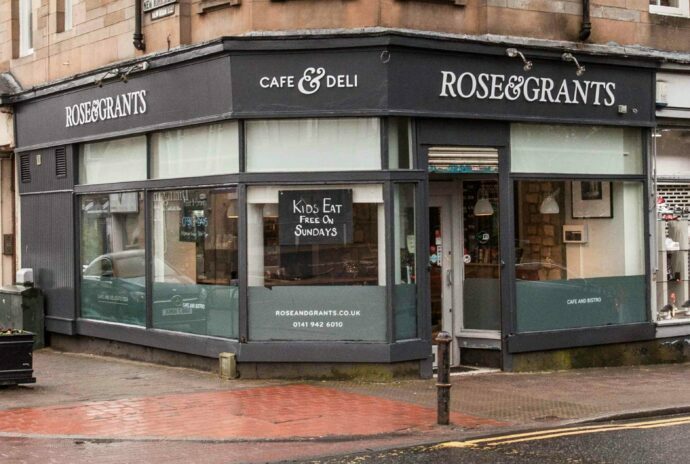 “We are delighted with the sale of our deli and we would be happy to recommend you to anybody looking to sell or purchase a business.